A tech entrepreneur is putting ordinary people into the driving seat when it comes to learning about next generation technologies thanks to the support of Innovate Tees Valley. 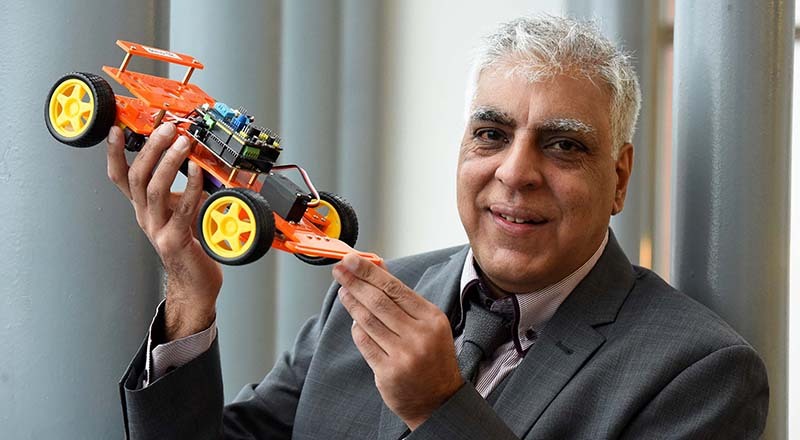 Dr Anwar Bashir has developed the SmartCar, a rechargeable battery-powered kit that users can build and program using cloud software. Dr Bashir, who has worked in IT for more than 25 years, had the idea when he realised how little most people knew about the ‘Internet of Things’ – how computers interact with machines. 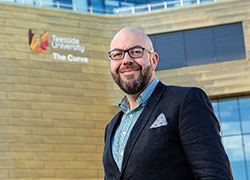 With the help of Innovate Tees Valley, a Teesside University-led project which helps SMEs try new things in their business, he has been able to take the kit from a prototype to being ready to sell to customers. Dr Bashir’s company Hypersmart is distributing the car through an e-learning website called topAcademy.com. 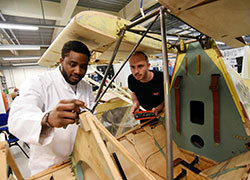 This site will guide users through the entire process of purchasing and building the car and then go on to provide a range of courses to support further learning. 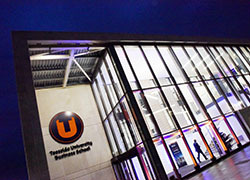 Innovate Tees Valley helps SMEs create and improve services, products and processes and is formed from a partnership of Teesside University, DigitalCity, Nepic and MPI with funding from the European Regional Development Fund. It was able to support Dr Bashir with advice and mentoring when he decided to commercialise the SmartCar. Dr Bashir added: 'Because I’ve been working on my own, they’ve been very helpful as a sounding board. 'They’ve been looking at what I’ve been doing and giving advice about where I need to improve certain processes and really helped keep me on track in terms of developing this into a viable commercial proposition.' Suhail Aslam, Innovate Tees Valley Project Manager, said: 'Dr Bashir’s SmartCar is an extremely innovative concept and offers an engaging and accessible way for people to learn more about the Internet of Things and next-generation technology. A tech entrepreneur is putting ordinary people into the driving seat when it comes to learning about next generation technologies.